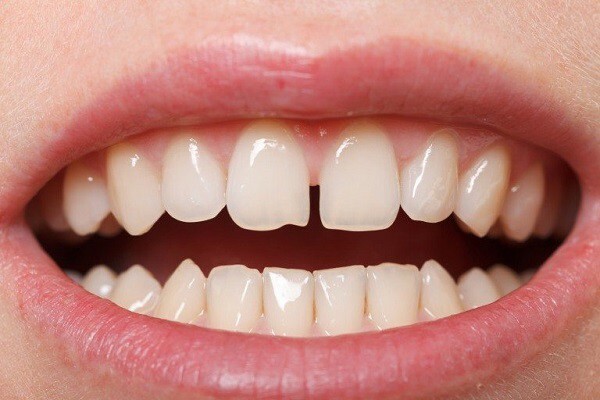 Diastema is one of the reasons why many people lose confidence in communication and difficulties in eating and daily activities. 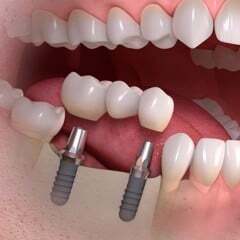 Porcelain veneer is one of the treatment methods for gapped tooth, giving a confident smile with a regular and aesthetic smile. 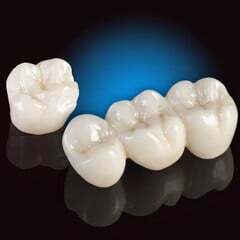 What do you know about porcelain Veneer? 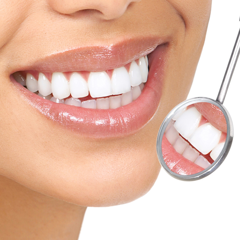 - Due to the bone structure (known only in X-rays): These are usually cases of the open tooth, open cavity. 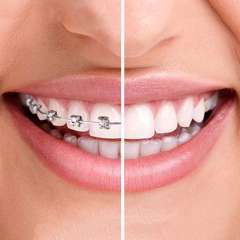 The imbalance between the teeth and the jaw leads to tooth loss. More specifically, the teeth are too small and the jaw is too wide, not enough to fill the width of the jaw that will create a gap. 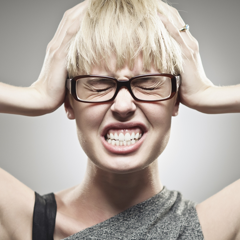 - Due to the gums between the teeth too thick, or can be caused by missing teeth: When tooth loss, alveolar bone was empty for a long time to spend hollow, receding gums, the teeth adjacent tends to tilt to the position of missing teeth, causing the deflection of the tooth from which to form a crevice. 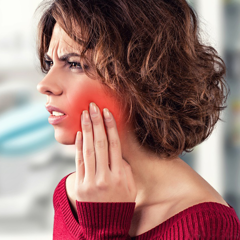 - Changes in volume, density of the jaw: This change makes the strength of the teeth decline, can not withstand chewing force and hence not retain the stable teeth causing gap teeth or widely spaced teeth. - Due to bad habits: Some people maintain bad habits if such pushing forward the tongue, mouth breathing, dental floss with toothpicks, etc. 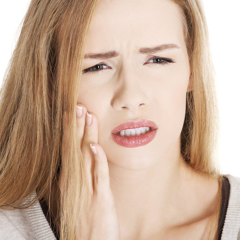 for a long time also causes widely spaced teeth. 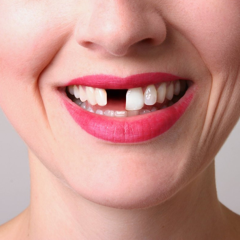 Porcelain veneers are considered as one of the best solutions for treating diastema. 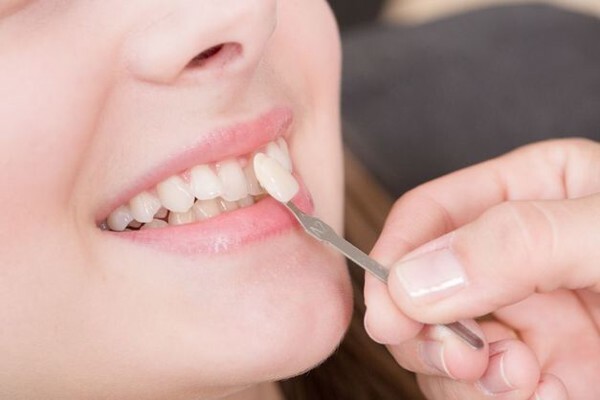 This method limits maximum tooth grinding, from 0.5 to 0.6 mm, even in locations where grinding is only 0.3 mm or no grinding. 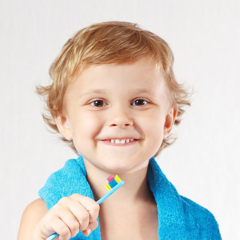 Therefore, porcelain veneer for widely spaced teeth will limit the sensitivity and the feeling of eating chew almost unchanged. Porcelain veneers can adjust the color, while the transparency and contrast to the light is quite good, helping teeth shine naturally. 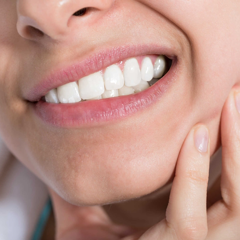 It should be noted that porcelain veneer should only be done over the jaw when your real teeth are still healthy, eat chewing good or do not suffer from dental disease.These are factors to maintain a permanent facade and ensure that the teeth are still eating and chewing function properly. 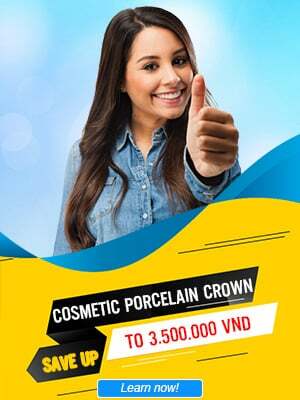 NHAN TAM Dental Clinic- High Quality Aesthetic Pocerlain Center. 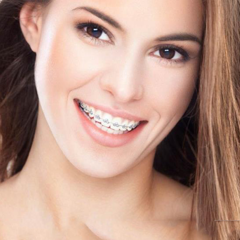 Our team of over 20 years of experience, with a modern aesthetic trend, succeeds 100% of treatment cases. 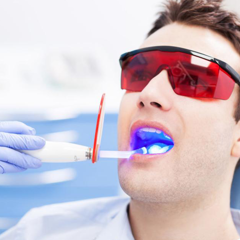 Application of modern technology in dental restorations such as CT Cone Beam 3D digital imaging system, professional smile design software, dental CAD / CAM system, 3Shape CAD/CAM equipment, etc. shorten the treatment time and absolute accuracy plan. Modern Dental Laboratory systen at Dentistry. The antiseptic system meets international standards.